This Ultra HD 4K TV gives you a lifelike, crystal clear picture. With four times more pixels than Full HD, and twice the resolution – it will draw you right into the heart of the action – whether you’re watching an epic movie or your favourite sport. This model has upscaling capabilities – which means it will upgrade your Full HD picture into near 4K quality. It uses clever technology to fill in the gaps between pixels – so you can make the best of your HD channels and Blu-ray movies! 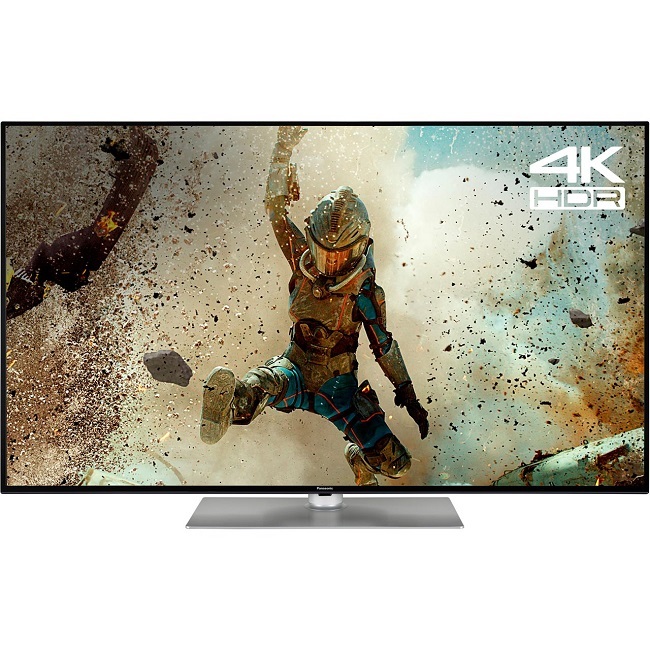 HDR takes 4K viewing to the next level, delivering incredibly vivid, life-like colours for the ultimate home cinema experience. By ramping up the contrast, HDR provides brighter whites and darker blacks, for a super-dynamic, detailed and more realistic picture. With HDR streaming, you can stream HD films and shows in incredible quality too. This TV has some great Smart capabilities so you can catch up on all of your favourite shows. It lets you interact with friends on social media, stream movies and watch the soaps you might have missed throughout the week. And, because it lets you stream films and TV shows in Ultra HD 4K, you can watch all of the latest 4K releases in stunning quality. 4K definition boosts the picture quality to give you sharper and more detailed images, for the ultimate viewing experience. © Joyces of Wexford 2019. All Rights Reserved.